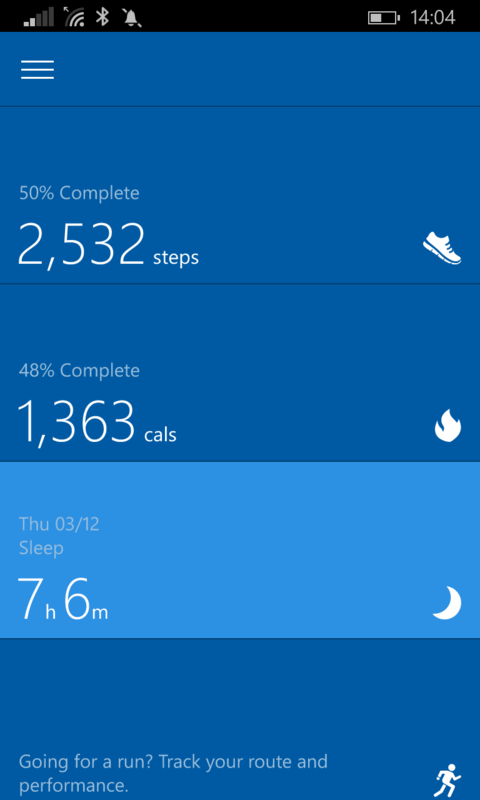 Its been a day or so since buying a Microsoft Band 2 (took a while to find a high street shop that had one to try on in the first place!) 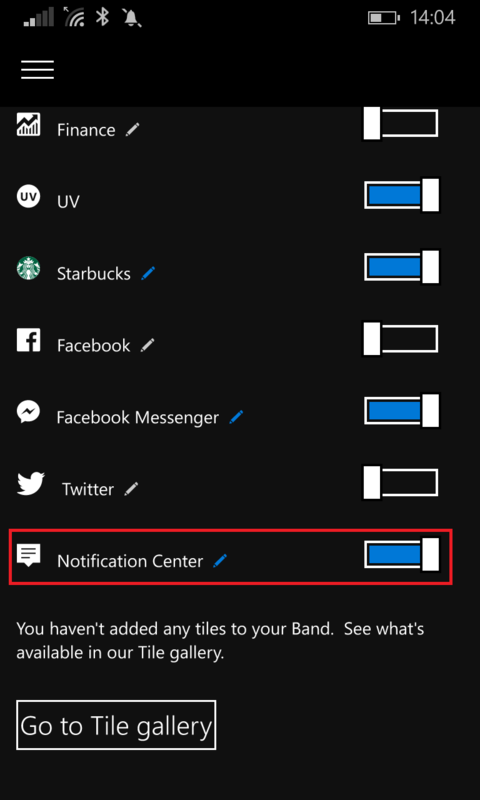 and its proving rather useful to me as a person who rarely has his phone turned on loud and really never notices the little vibrations from it. 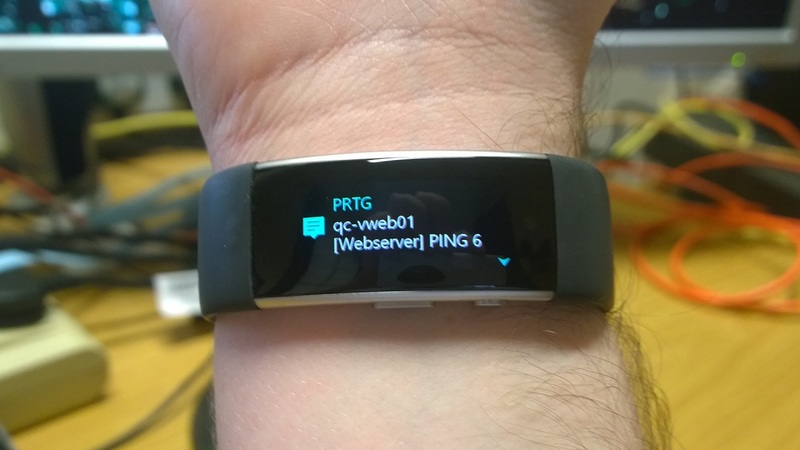 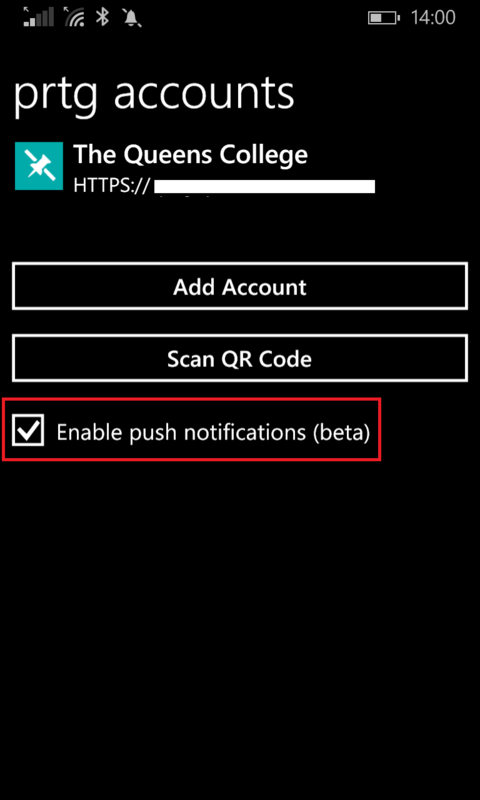 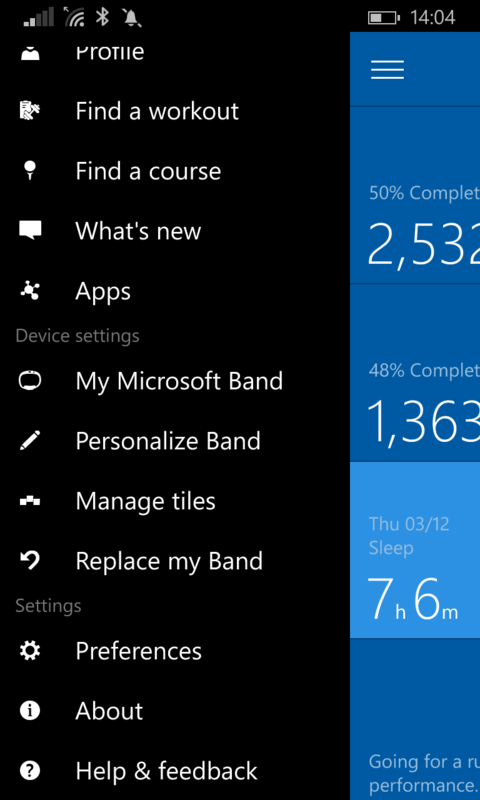 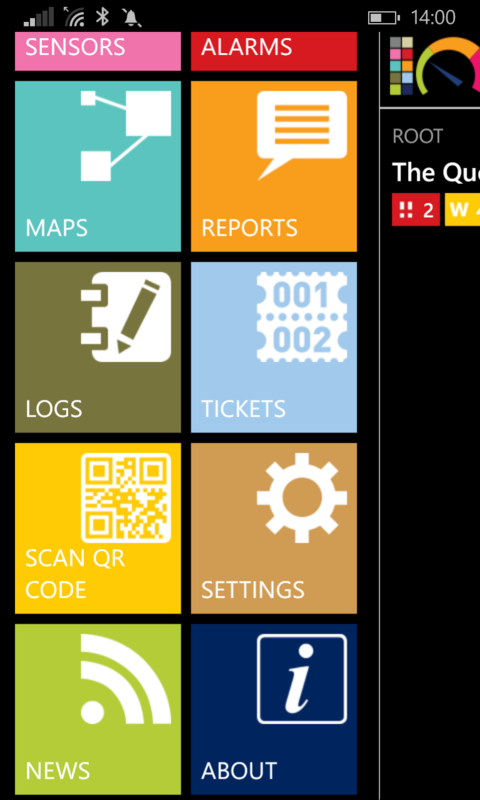 My most recent application of Band 2 has been using it to receive push notifications from PRTG via my Windows Phone.